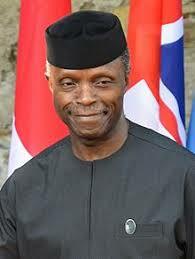 Vice President Yemi Osinbajo has survived after his Chopper crashed landed in Kabba today. Also, the entire crew are safe. He is continuing with his engagements and plans for the day in Kogi State.